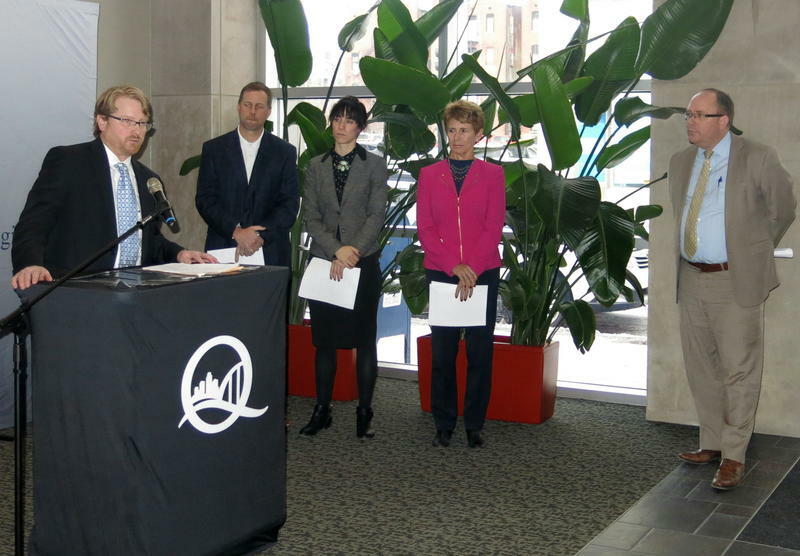 Davenport is "striving, vibrant, and strong." 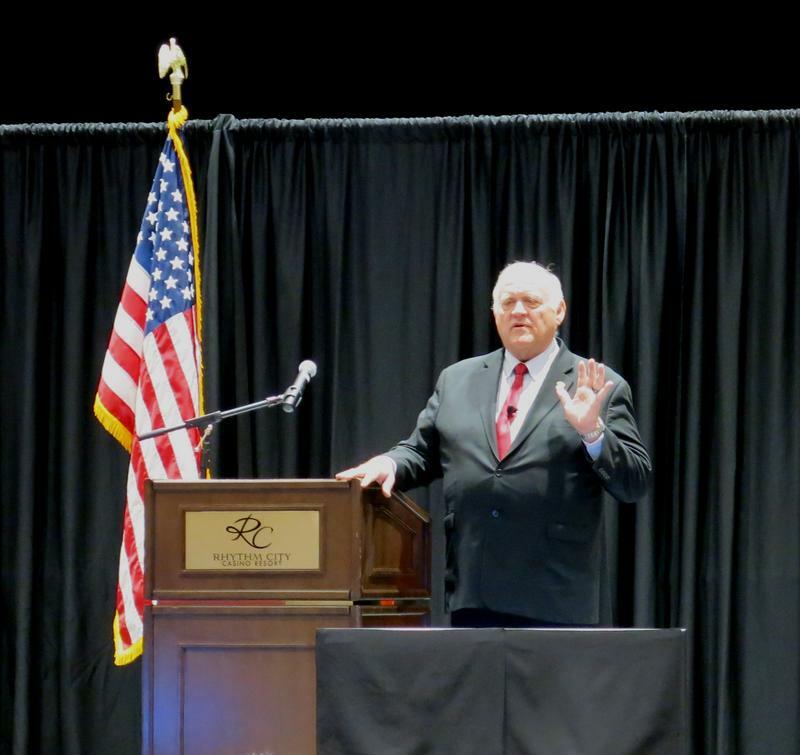 That's according to Mayor Frank Klipsch during his state of the city address Monday to members of the Rotary Club and Chamber of Commerce. 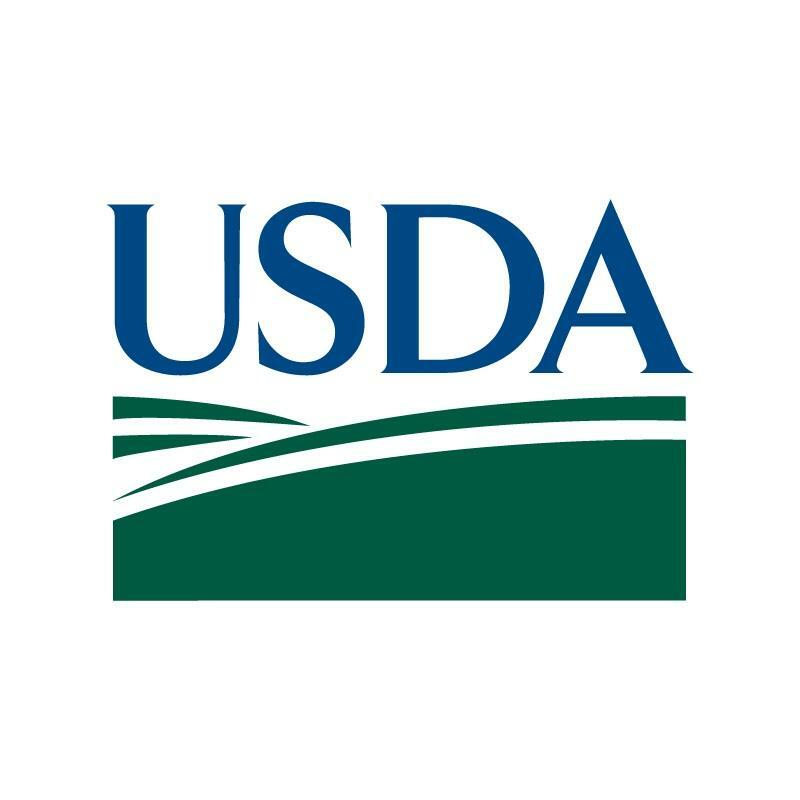 When two agencies of the US Department of Agriculture move out of the Washington DC area next year, they might come to the Quad Cities. 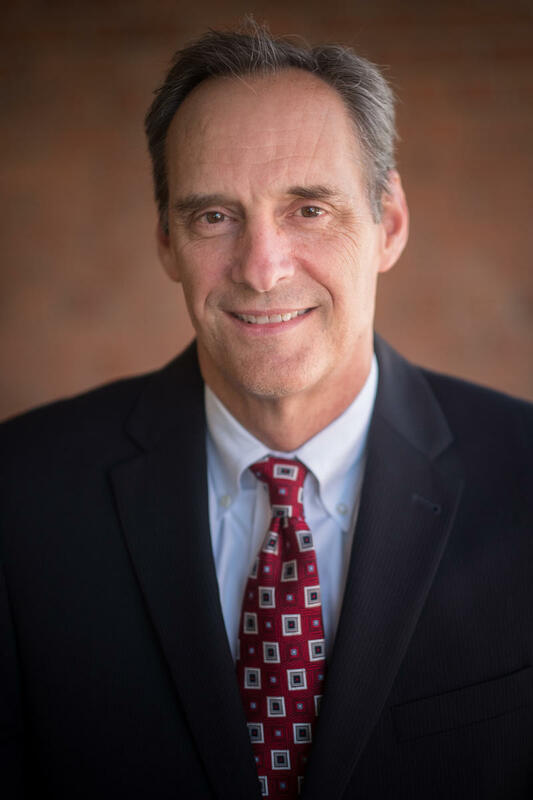 The chamber of commerce has applied to host the National Institute of Food and Agriculture and the Economic Research Service, with a total of more than 600 jobs. 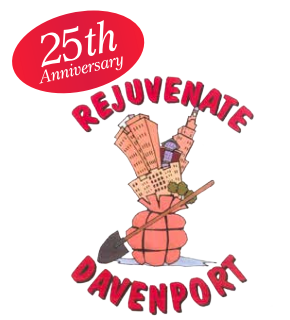 Rejuvenate Davenport will celebrate 25 years of service to the community tonight (tues). The non-profit organization has helped re-build and restore buildings throughout Davenport. Founder Don Decker says most of Rejuvenate's reconstruction work was completed in the 80's and 90's. Decker says there are too many highlights from past demolitions to list, which is how he got the nickname "Demolition Don." But Rejuvenate helped build the Quad Cities Times headquarters and moved the Lend-a-Hand assisted living building, among other projects.